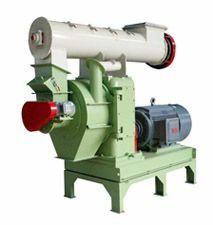 Crushing machine is a kind of breaking machine and it is used to breaking some larger biomass raw materials into small size of materials. 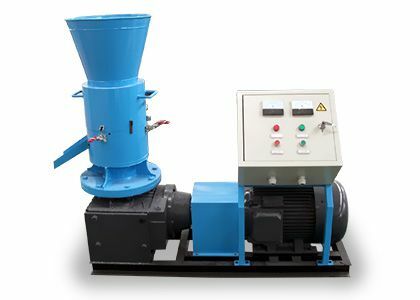 There are two types for the crushing machine. 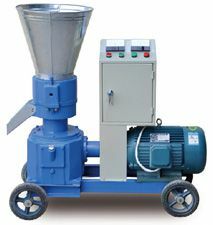 One type is integrated crusher and the another one is stump crushing machine. 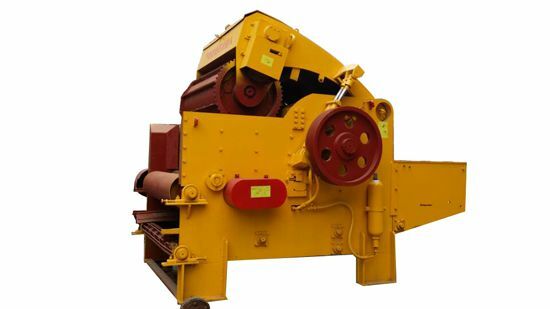 The former one also has two types, belt feeding type crushing machine and chain plate feeding type crushing machine. 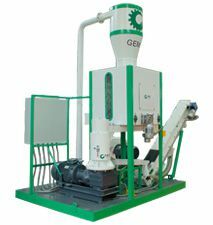 Both of the crushing machines have their own features, and they are the preferred breaking machines with the highest yield in our country. 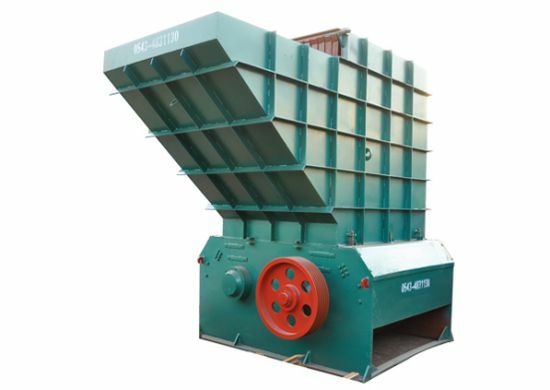 The machine has a wide range of raw materials, such as each kind of undersized log, slab, batten, log core, etc. 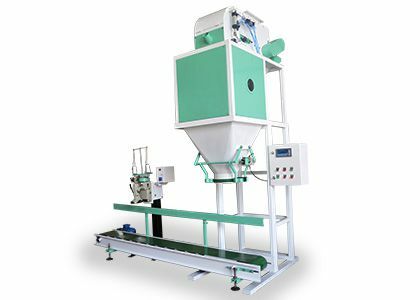 The chain plate feeding crushing machine can adjust the feeding speed according to the main motor load, which can avoid no load or over load running, and the feeding will be more fluently, finally, the yield is increased greatly. 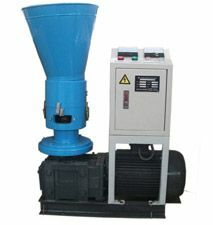 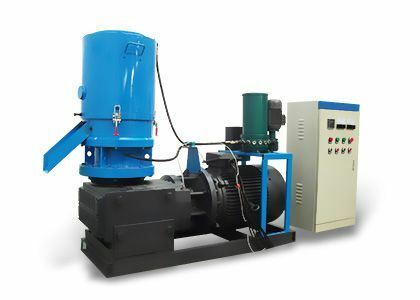 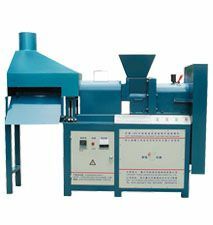 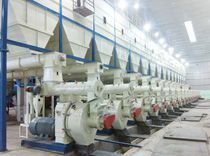 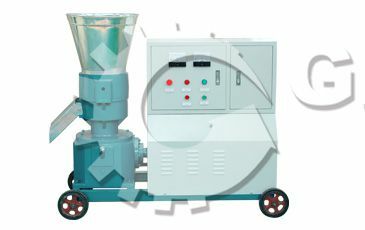 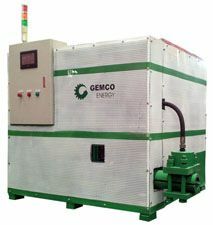 The machine can be used in the large pellet mill production line and the large briquette production line, so the crushing machine can provide raw materials for the whole production line continuously. 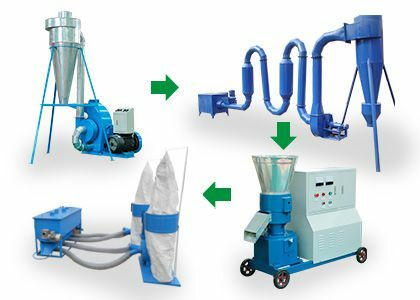 If you want to have your own crushing machine, you can filling the following chart to contact with us, we will give you the best quality and service.